Don't let faulty wiring put your employees and customers at risk! 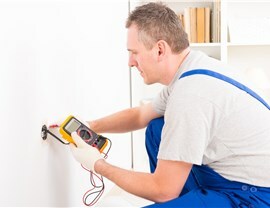 Let our licensed electricians check your system quickly and affordably. 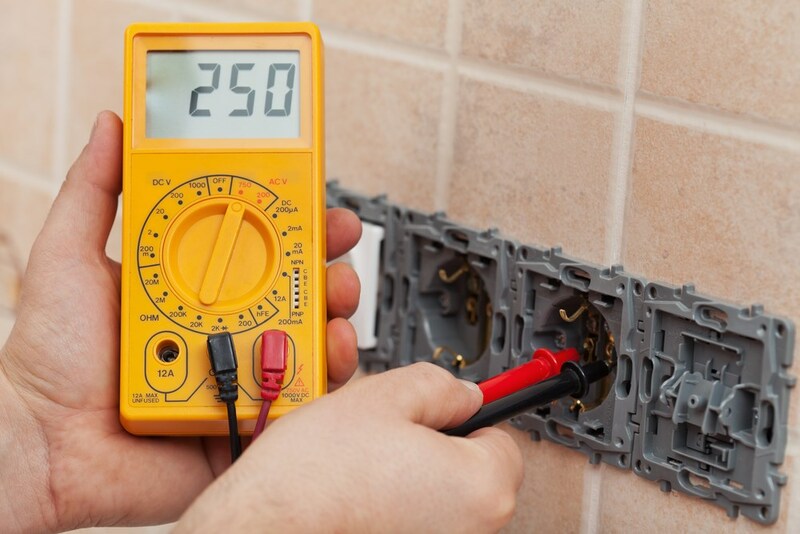 An electrical safety inspection of your commercial property in Dallas isn’t just important in terms of keeping your guests, personnel, and property safe. In many cases, it’s also critical to keeping your building open for business! Depending on the type of business you operate and the municipal zoning you fall under, you’re likely required by law to undergo building inspections every few years, as well as before any major property event (such as a renovation, sale, or expansion). 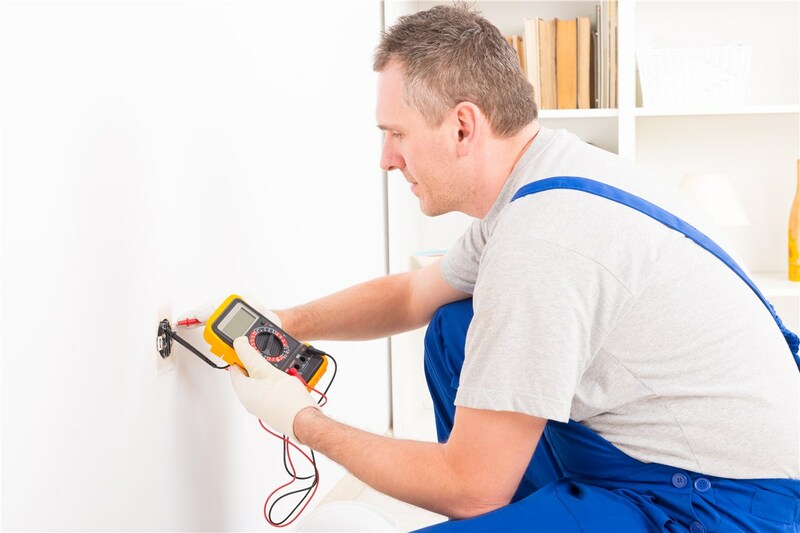 When the time comes for your next electrical safety inspection in Dallas, trust the job to Texas Electrical—a local company with more than 25 years of experience in the industry. 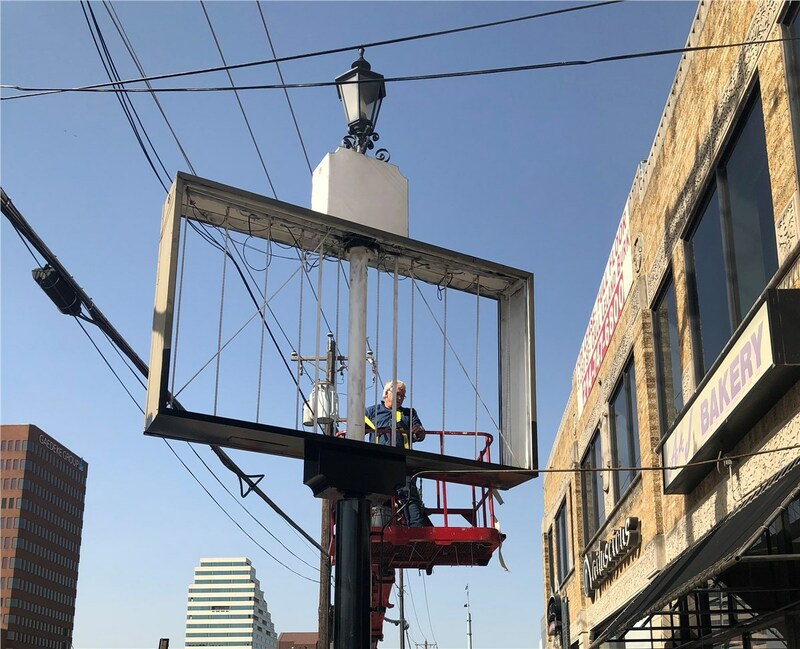 Whether you own or manage a retail mall, hotel, restaurant, production facility, or other commercial property, we’ll make sure your electrical system is properly installed and safe to operate. Attention to Detail: We’ll inspect your meters, circuit breakers, wiring, outlets, wall switches, and other electrical components to make sure they’re functioning as expected. 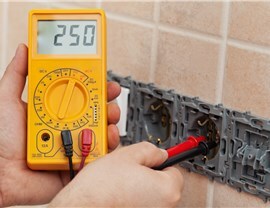 Proper Accreditation: Every electrician we employ is carefully screened, insured, and licensed. In addition, we’re OSHA-certified, Daktronics-certified, and LEED-accredited. 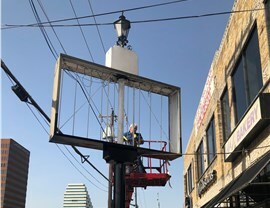 Careful Supervision: Every commercial electrician is supervised by a Master Electrician with certification and licensing from the State of Texas. 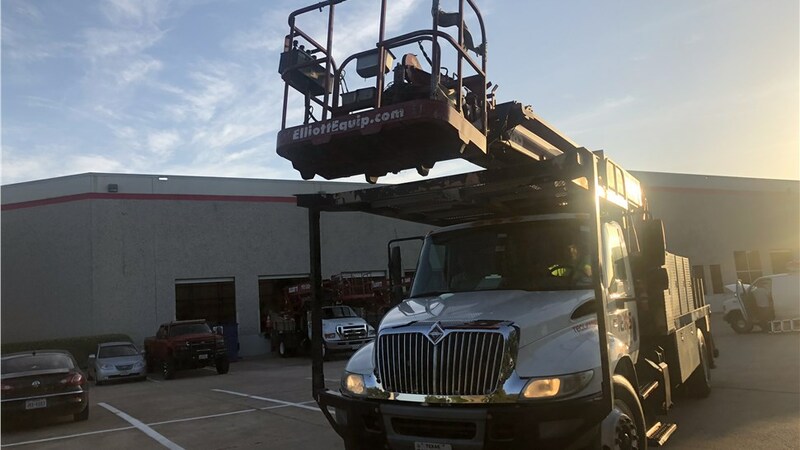 Timely Service: To minimize downtime and maximize efficiency, our electricians arrive in well-stocked service vehicles so that they can complete necessary repairs on site. Should they require a particularly specialized part, we’re more than likely to have it in stock at our local facility! You’ve got enough to worry about with running your business, so leave your electrical wiring and safety considerations to Texas Electrical! 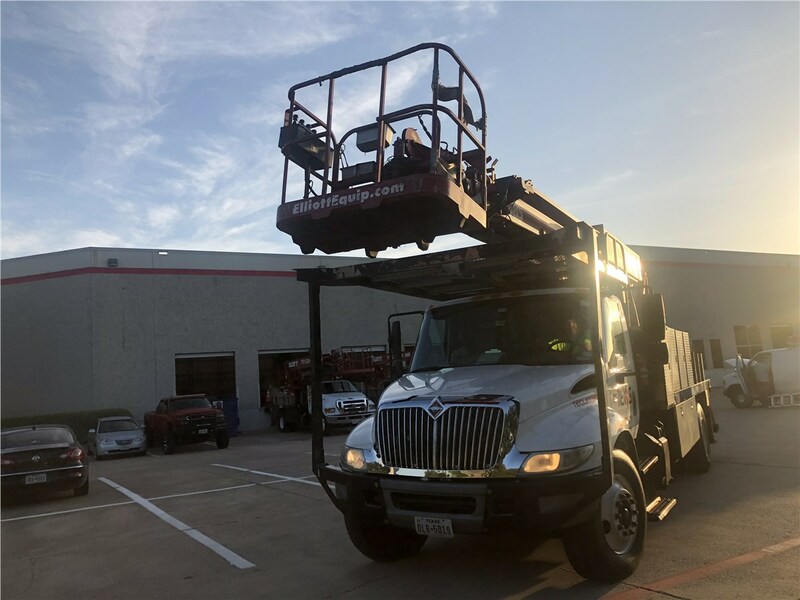 We can handle your Dallas electrical safety inspection as well as any follow-up or emergency repairs that may be required. To schedule a visit from a state-licensed commercial electrician, go ahead and give us a call or fill out our hassle-free online form today.